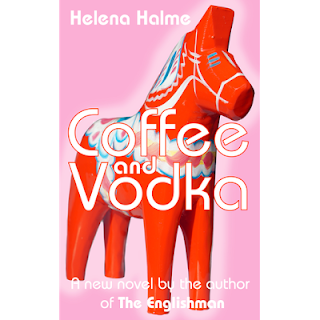 Helena Halme Author: Quality Books for Only 99 Cents! Quality Books for Only 99 Cents! If you're looking for critically-acclaimed contemporary fiction ebooks, a number of them are on sale now until the New Year, including Coffee and Vodka for only 99 cents! Over at Awesome Indies the Holiday Bonanza Sale has just started, so pop over and see contemporary fiction at UNBEATABLE low, low prices. This sale won't go on forever. Fill your Kindle now!